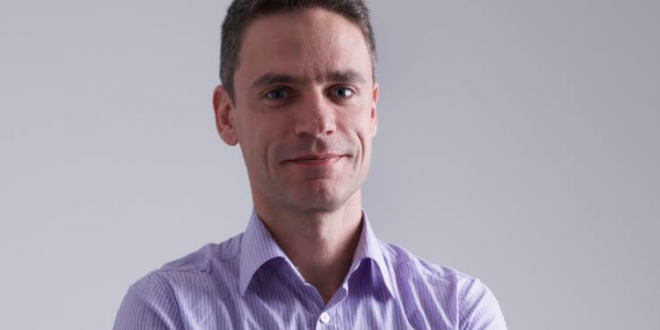 Preparing for its full product launch this 2019, esports betting platform Luckbox (Luckbox.com) has confirmed the appointment of Metodi Zaburtov as Head of Sportsbook Risk Management & Operations. Confirming the senior appointment, Luckbox management details that it has recruited a unique executive in Zaburtov, who holds intricate knowledge of both sportsbook and esports disciplines. Zaburtov is the former Head of Live Betting products for Party Gaming, former sportsbook lead for esports platform provider Ultraplay. 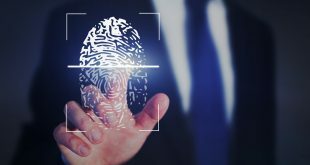 Joining, Luckbox senior management, Zaburtov will lead trading risk management, odds compilation and market data feed integrations. 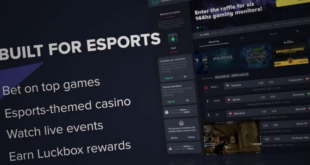 Updating the market, Luckbox Chief Operating Officer Quentin Martin said: “We’re continually striving to mix gambling industry nous with a passion and understanding of esports and Metodi personifies that perfectly. 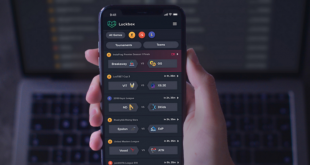 Founded and led by former PokerStars executives Lars Lien and Mike Stevens, Luckbox aims to become the industry’s most disruptive firm in 2019, delivering the most engaging and comprehensive platform for wagering on popular CSGO, Dota 2 and League of Legends, esports verticals. Zaburtov commented on joining the : “I am excited to join this team of top professionals and be part of something great. I want to help in building an industry-leading esportsbook that redefines the norms by being user-friendly, entertaining, heavily segmented and by providing a unique betting service.